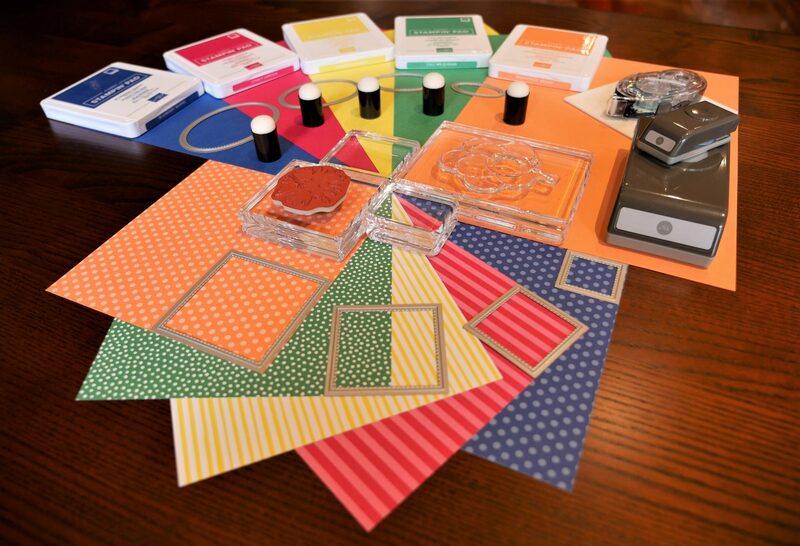 I’m Tracy Held, an independent Stampin’ Up! demonstrator in Melbourne, Australia. I firmly believe that everyone needs to do something creative. We all lead such busy and stressful lives and it is vitally important to have a creative outlet. If you spend any time with me, you might get to meet my wonderful husband Wolfgang. He is my strongest supporter and harshest (but most constructive) critic. He is the quality control specialist for all my projects and also fills the role of technical advisor. I hope that through this blog, you will allow me to be your creative consultant!